If anyone thought the era of toxic tort litigation was coming to an end, they were wrong. 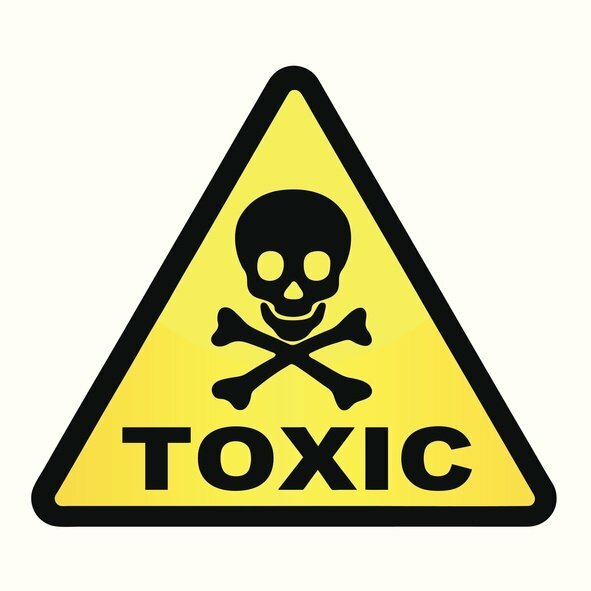 The Environmental Protection Agency recently announced its priority list of 10 chemicals, including asbestos, that it is considering banning under the Frank R. Lautenberg Chemical Safety for the 21st Century Act. Although it remains an open question how aggressive the Trump administration will be with safety regulations, the reality is that regulatory lists like this, and the inevitable studies that follow, often become a treasure trove of “support” for a plaintiffs’ bar eager to add scientific credibility to their legal claims. This presents challenges for defense lawyers – especially given the continued currency of quasi-scientific principles or principles that are fine for regulators to rely on, but have no place in today’s courtroom, such as the “precautionary principle.” This is most evident with the mantra of “no safe dose” that asbestos lawyers and some environmental groups trumpet as justifying liability for even the most meager and infrequent of chemical exposures. Of course, toxicology, epidemiology and other scientific disciplines have exposed the fallacy of principles like “no safe dose” (after all, Paracelsus teaches us that “dose makes the poison – more about this later). But the appeal of the seemingly aphoristic “no safe dose” is tough to counter in court when an effective advocate plays to a jury’s fears and is buttressed by governmental pronouncements that, albeit for different reasons, embrace the notion that there is some theoretical, modeled risk from exposure to virtually any chemical. So the task for the defense bar is how to convince juries to reject these and other fallacious concepts that serve as easy, digestible substitutes for the more complex elements of true causation. This task requires more than just the hiring of well-credentialed risk assessors, toxicologists, epidemiologists and pathologists, and the deployment of powerful rhetoric. It also requires careful thought on the best way to persuade jurors visually that many of the concepts proposed by plaintiffs in toxic tort cases are indeed spurious. With some creativity, defense lawyers and graphic artists working with them can come up with ways to explain complex scientific concepts, such as exposure pathways and epidemiology, so that jurors can understand them. A good example is the basic principle of toxicology that “the dose makes the poison.” This doctrine states that the amount of exposure to a substance is what defines the impact that that substance has on the human body. A moderate amount of water is a good thing. Actually consuming too much can kill you (hyperhydration). This concept should be relatively easy for lawyers and graphic artists to explain to juries without becoming overly technical and resorting to scientific mumbo-jumbo that will only confuse. 3-D and 2-D animations can be useful in this type of case, as can the simple bar chart or creative illustrations that analogize concepts like thresholds and total dose. Sometimes the simplest approach is the best. Too often, when lawyers think about litigation graphics in toxic tort cases, they rely excessively on callouts of phrases in long-forgotten documents or hopelessly complicated charts presenting arcane data. If the message from the plaintiff’s lawyer is very simple – as in “this case is as easy as A, B, and C—Asbestos in Brakes cause Cancer” – the defense needs to respond with a similarly basic approach that will remain in jurors’ minds.